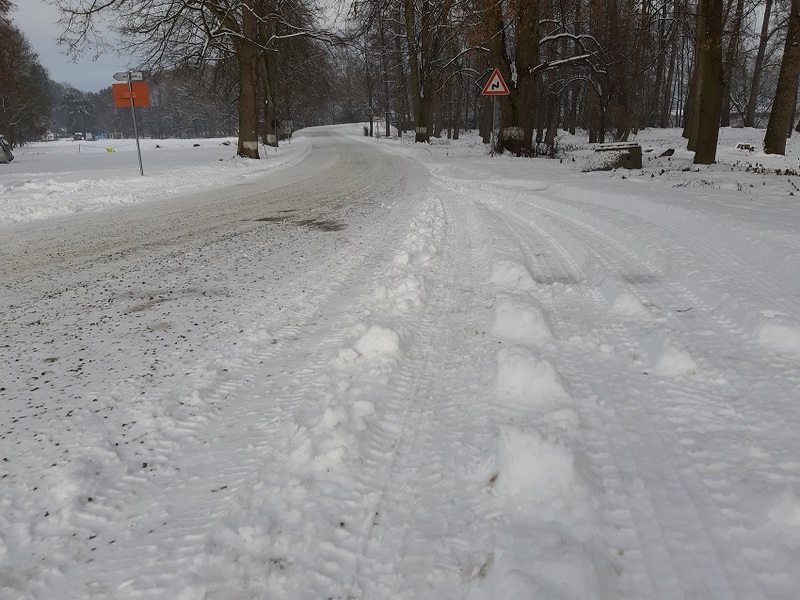 With the South Moravia being covered in snow, a warning for flood vigilance has been released for the residents of the eastern area of the region, and the adjacent regions. Photo credit: KK. Brno, Feb 4 (BD) – The warning issued by the Czech Hydrometeorological Institute (CHMI) is set to be applicable until 12:00 today, with the Morava river having an expected rise in water levels; however, the river will not be overflowing its banks. The flood warning is applicable in the regions of South Moravia, Olomouc and Zlin. The forecast for the following days show no signs of further precipitation until Friday, February 8.